Mice are very notorious creatures that are not choosy in their diets. They can feed from food stores or even garbage. What are some of the methods that you can use to keep mice out of your garbage? This should be the first step for anyone who leaves their garbage in the open. Just buy a steel garbage can or a plastic one. Mice cannot chew through plastic or metal and this ensures that they cannot get into the garbage bins. Old garbage bins that have holes on the sides should also be replaces as the mice can enter the bins using these openings. Very many people buy garbage bins but they do not cover them after dropping the garbage into them. This makes it easy for the mice to get into your garbage and feed on it or just scatter it. If your lid is broken, then you should consider repairing it or replacing the garbage bin. The strong odor of ammonia is what makes it a strong and effective mice deterrent. Just drop some ammonia soaked rags around the garbage bins and these should be enough to repel the mice. However, you should remember that the rags will lose their odor very fast and should thus be soaked often. In addition, you should always ensure that other animals do not pull away the rags; some bug rodents like raccoons could pull away the rags to use as nesting materials. This means that there will be nothing left to protect your garbage from the destructive mice. Mothballs are similar to ammonia in terms of application and effects. Mothballs smell very bad and this should be enough to repel the mice from your garbage. However, mothballs are a known carcinogen and should thus be used with caution. Using too much mothballs could harm you and your family. This is more dangerous when the garbage bin is near the house, or when used in a dustbin inside a building. Pepper is another effective repellant that can be used to repel mice. Just sprinkle some pepper around the garbage bun and this should be enough to send the mice away. Cats are the most effective animals when it comes to killing mice and rats. Just let your cat wander to where the garbage is and you can be assured that no mouse will dare come in proximity with the garbage bin. Any mice that are stupid enough to come close to the garbage bin are chased away, killed or injured by the cats. Go back to the How to get rid of mice home page. 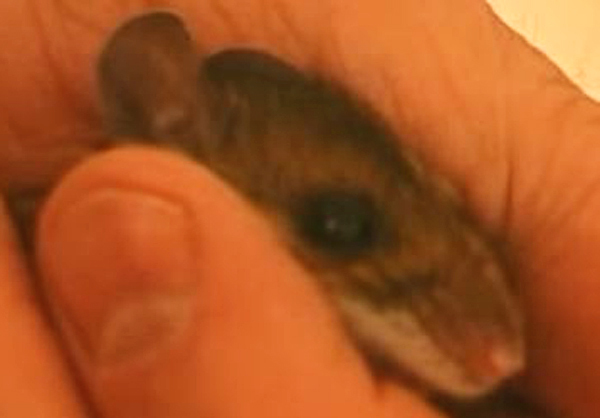 If you need mice help, click my Nationwide list of mice removal experts for a pro near you.